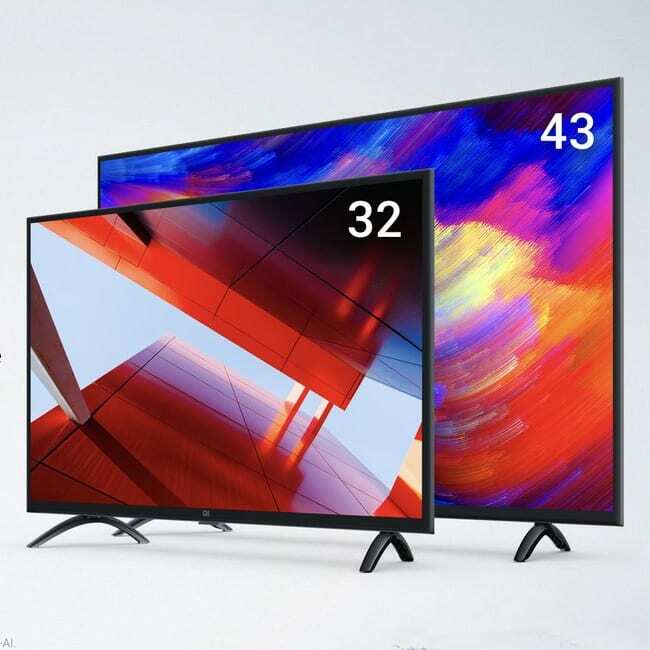 Xiaomi launched its 4A series of Mi TV in India that runs Amlogic 64-bit quad core chipset coupled with 1GB of RAM and 8GB of internal storage. The two variants that were launched are fitted with three HDMI ports, two USB ports, Ethernet port, WiFi and a headphone jack. 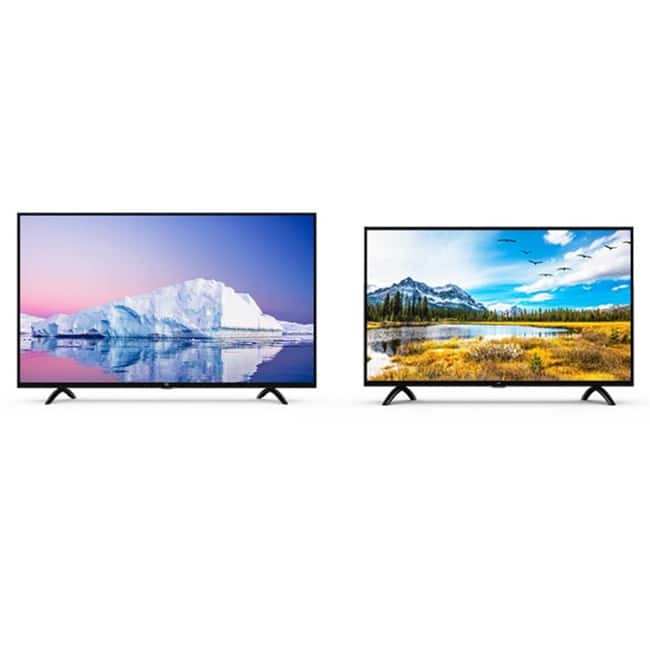 The 43-inch TV is available with an additional USB port and an S/PDIF port, allowing more devices to be connected to the TV. Sound system of Mi TV 4A has been streamlined with DTS and 20W dome speakers specifically for India. The availability of a patchwall on the TV allows the user to switch between content from their set top box operators and that available online.